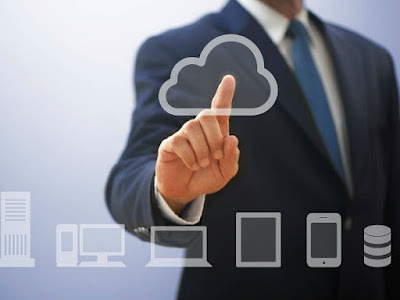 Go to your Net setter connection Setting And Update your DNS address as following. 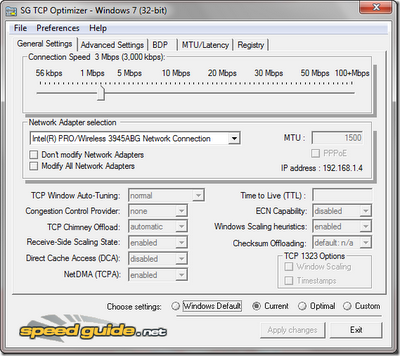 The TCP Optimizer is a free, easy Windows program that provides an visual interface for tuning and optimizing your Internet connection. Once you launch the program you will see a slider with range of number on it. Slide the slider to match your connection speed. 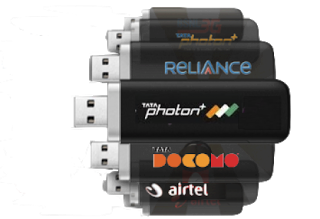 If you are on Tata Photon or Reliance net connect you can try a range between 2Mbps to 3Mbps.other users can try the speed that is officially provided by your net setter. In the Bottom most Choose settings section check ‘Optimal’ settings if you are not sure about all the settings.Now click on apply changes and exit the program. Now Connect to internet with your net setter and see a difference in speed.